Reflect your true personality with these stunning raised silver foil business cards effect – the latest in our range! 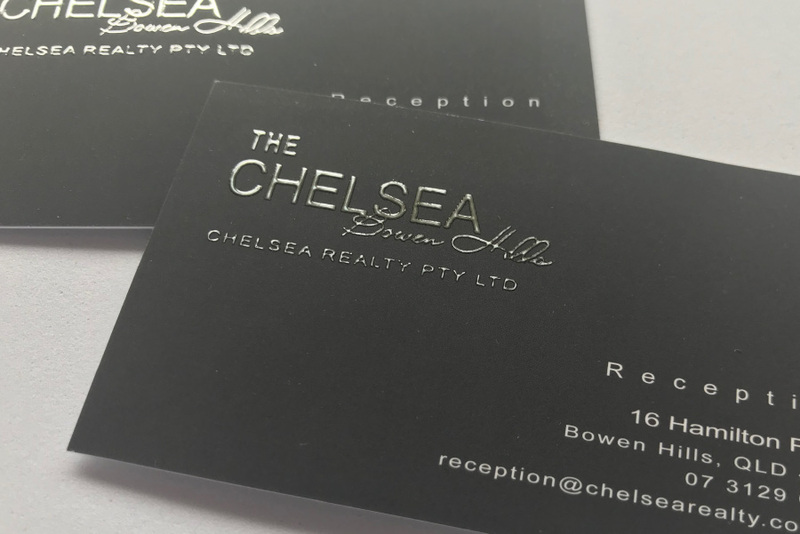 These quality-guaranteed cards are printed on heavy 450GSM Velvet stock with a silky velvet textured feel, and a coat that gives the look of Matt Cello glaze. Prepare to WOW. These foiled business cards are not your standard foiling. 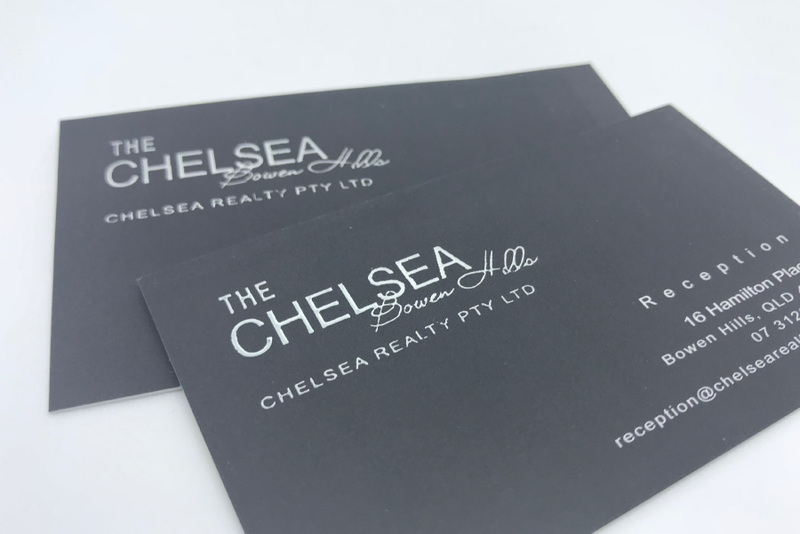 We’ve raise the bar (literally) and now offer raised silver foil which adds a 3D look to the foiled areas. We currently print these cards each week on Wednesday so make sure your order is in by 10am to get on the weekly run! We do a run of silver business cards once a week on Wednesday. Orders must be finalised (paid and proof approved) by 9:00am on Wednesday to get on the run. Dispatched the following Monday by courier. 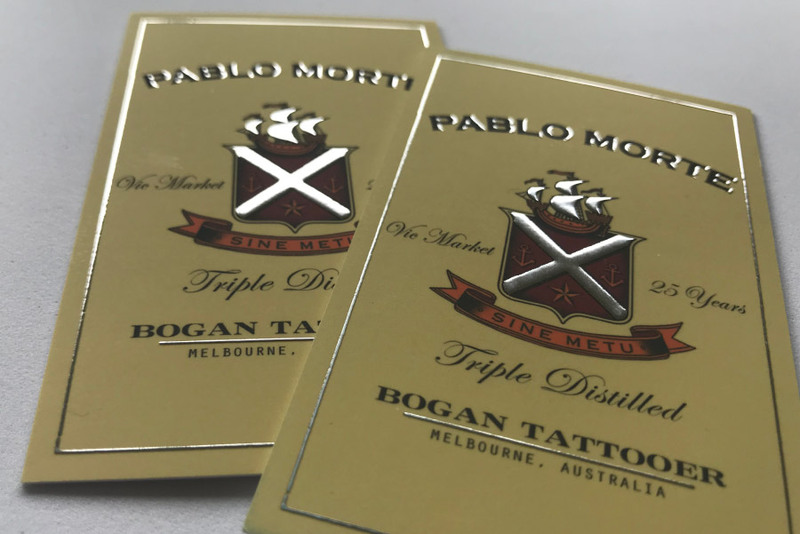 To setup the Silver Foil Layer – Create a seperate page or pdf that only includes where the silver is to be applied and set the colour to black.